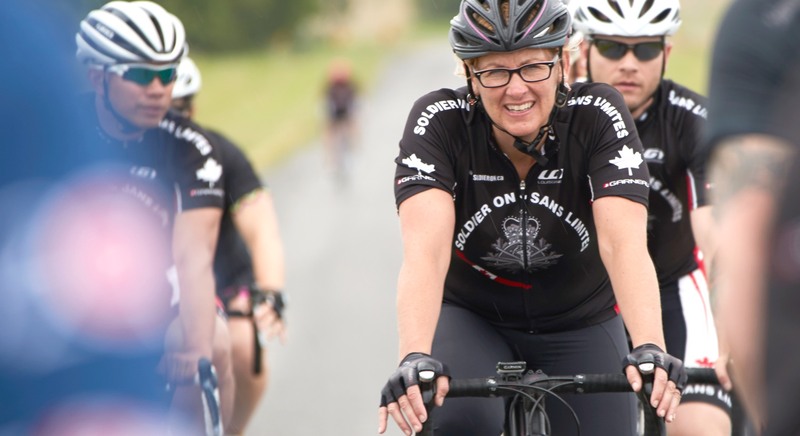 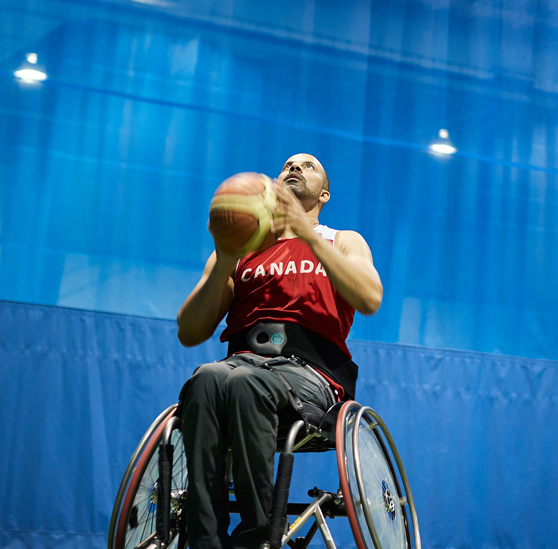 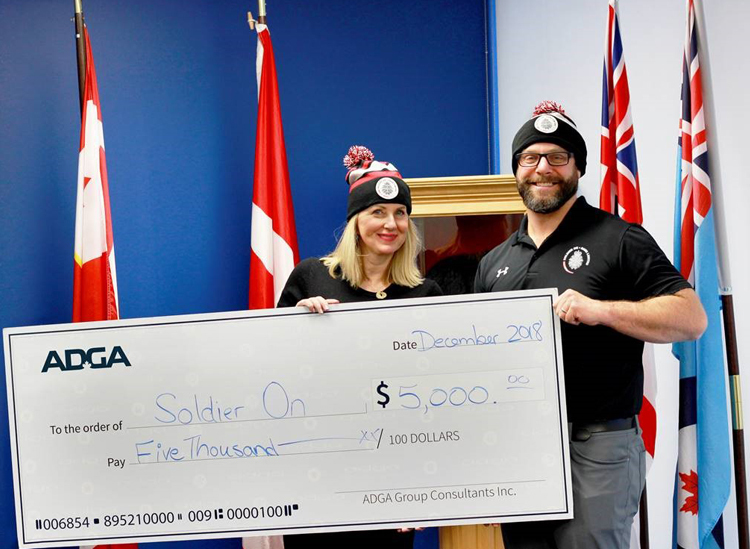 Your donations help our ill and injured soldiers and veterans adapt, overcome and Soldier On. 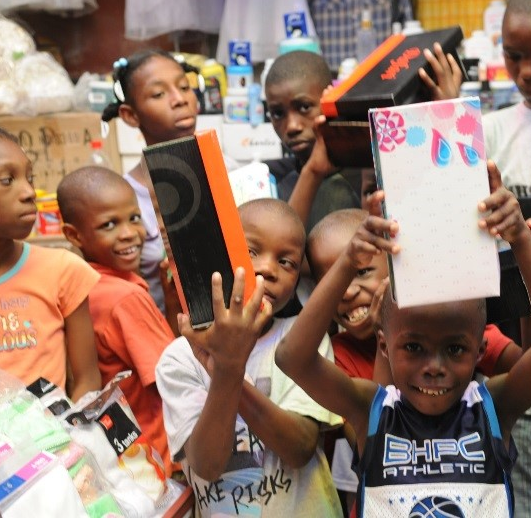 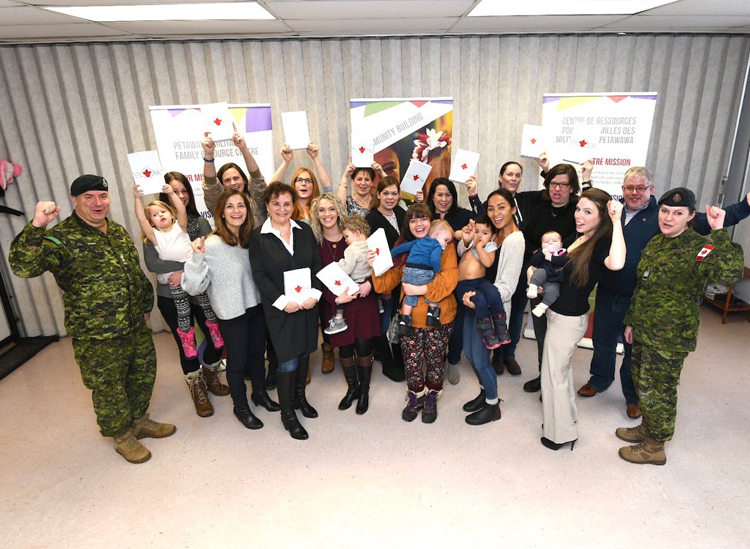 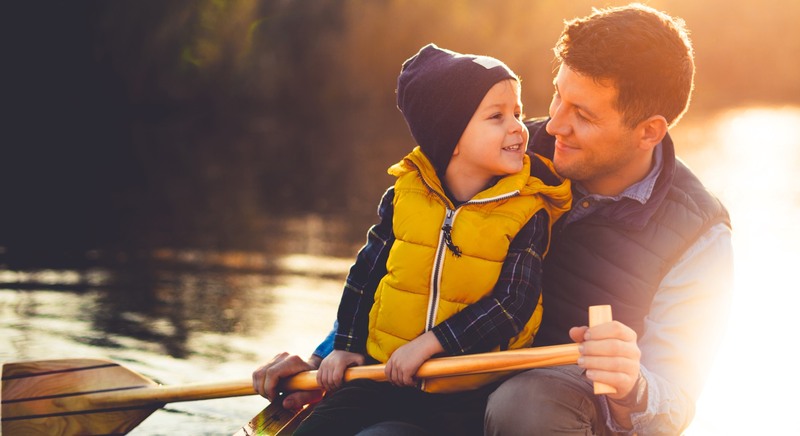 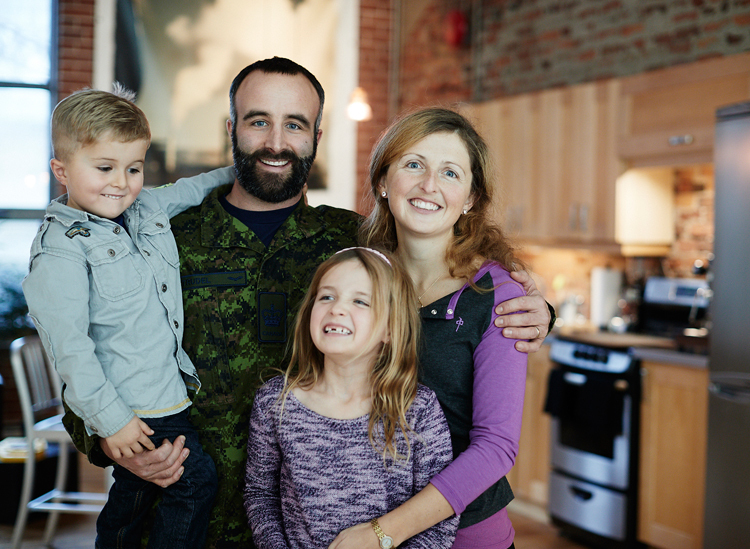 Your donation allows our soldiers and veterans to focus on what’s important – their family. 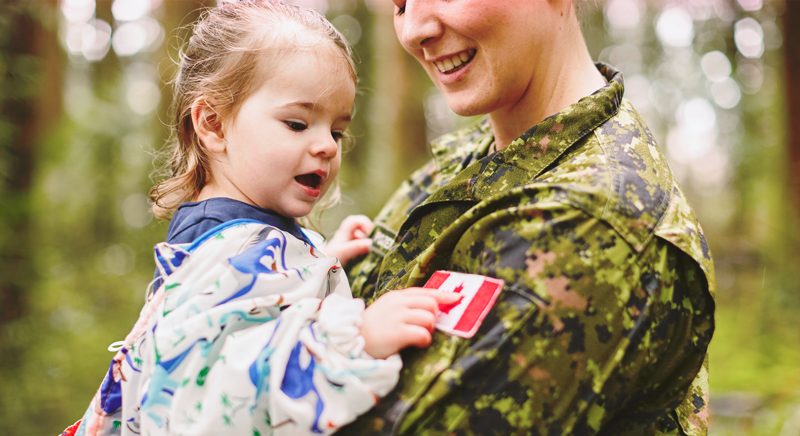 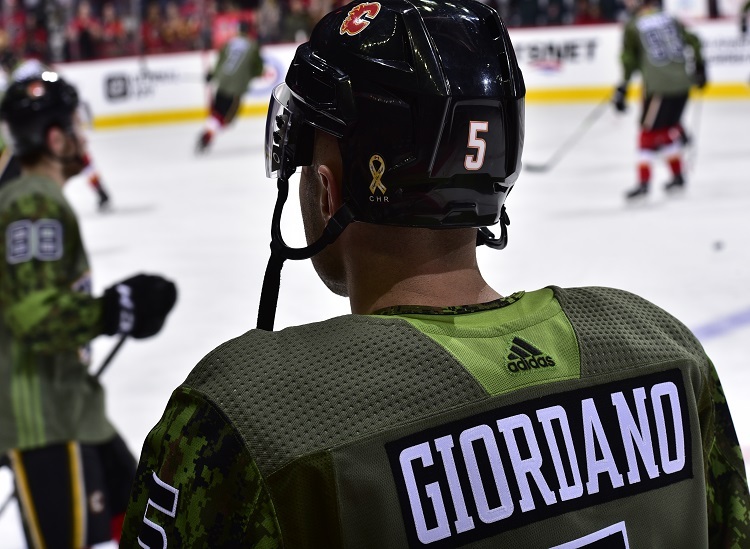 Your donations help our soldiers maintain the same pride, courage and dignity at home that they bring to the frontlines. 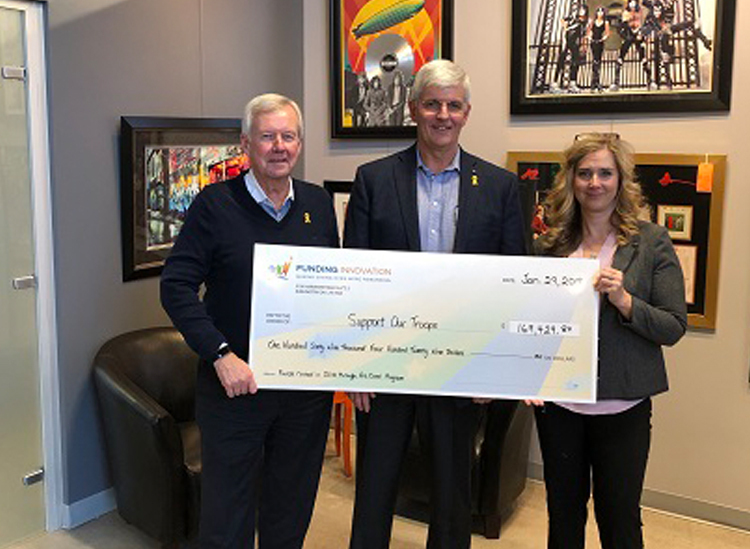 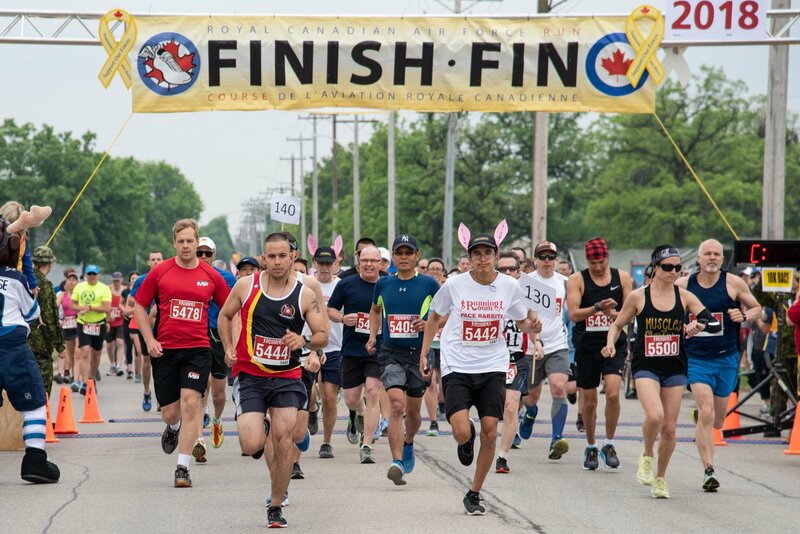 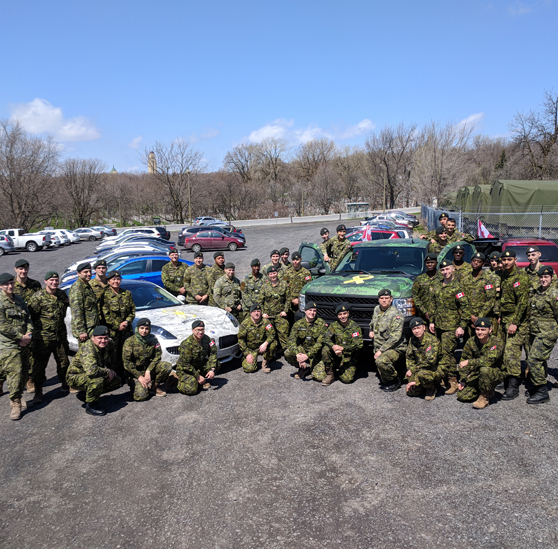 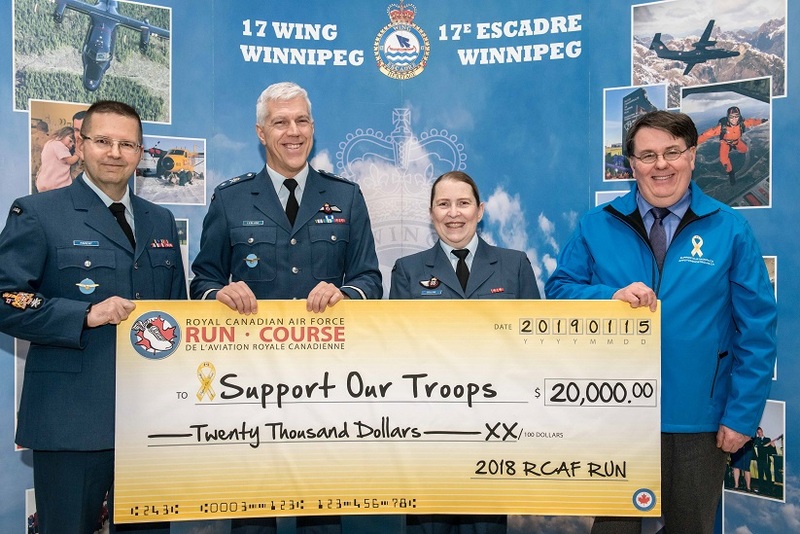 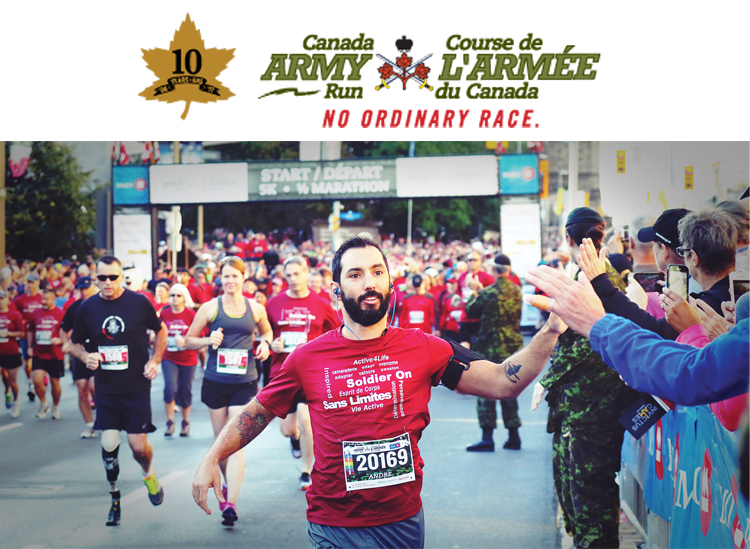 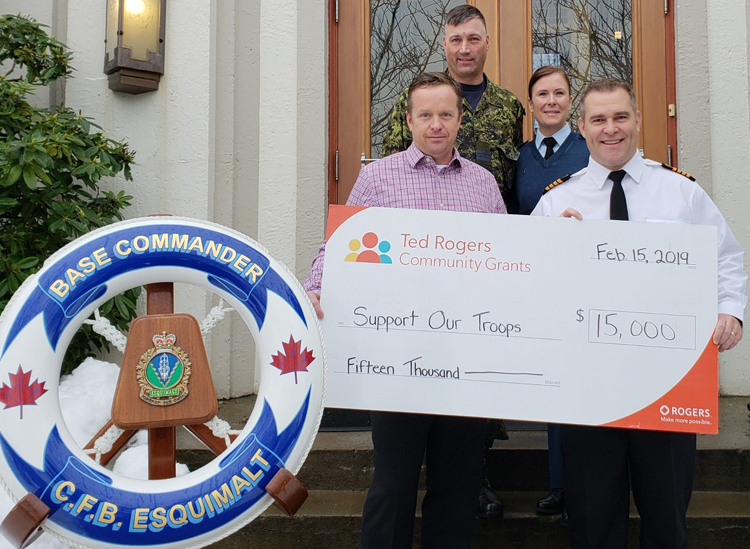 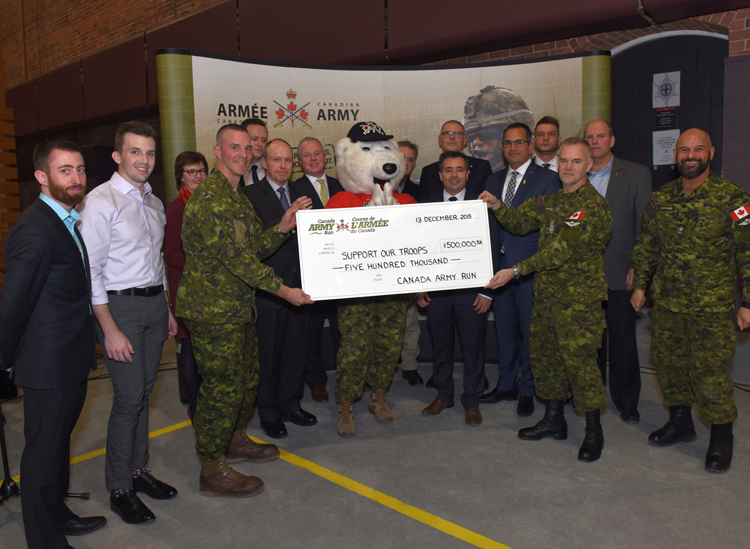 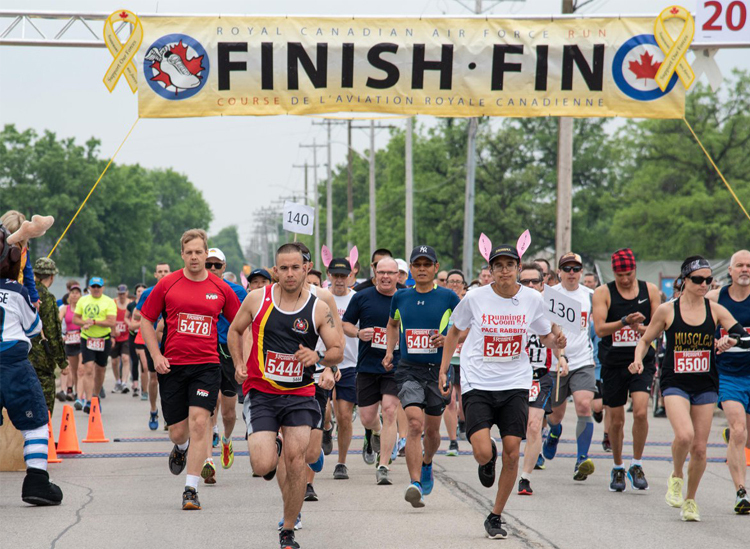 RCAF Run 2019: Registration now open!